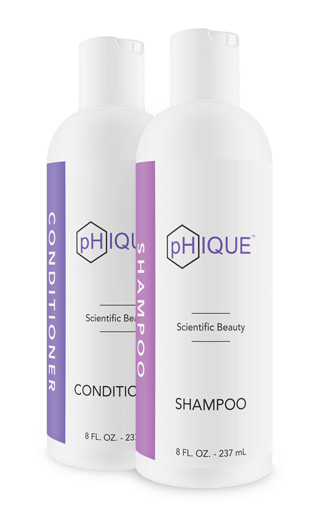 We are an innovative hair care brand created by scientists focused on using technology and our own personal testing to make products that will give you great looking hair. 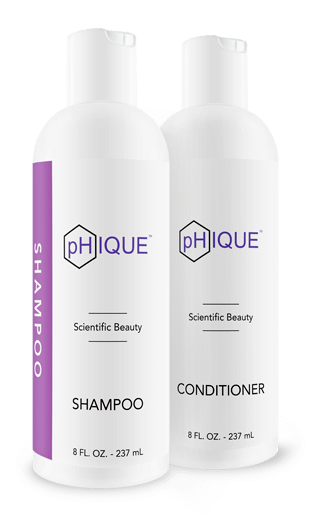 Phique products are backed by our 100% Quality Guarantee. Our scientifically formulated products are the result of thousands of prototypes and tests which have been proven effective by our trained scientists and satisfied customers. 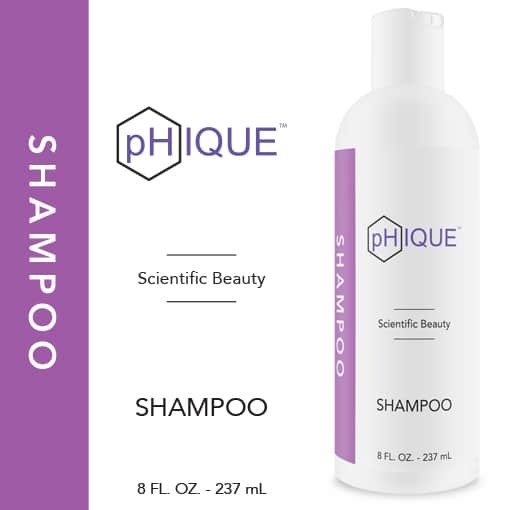 Phique products will take care of your hair and skin and help you look and feel great. Try one of our thoroughly researched products to find what works best for you. Learn all about hair care products and our formulas!